Item # 316321 Stash Points: 1,495 (?) This is the number of points you get in The Zumiez Stash for purchasing this item. Stash points are redeemable for exclusive rewards only available to Zumiez Stash members. To redeem your points check out the rewards catalog on thestash.zumiez.com. 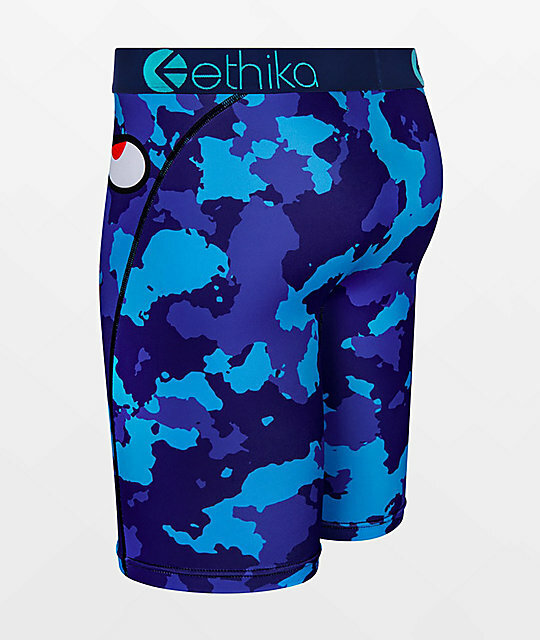 Comfort and style, Ethika presents their War Plane Blue Boxer Briefs that are now available in youth sizing! 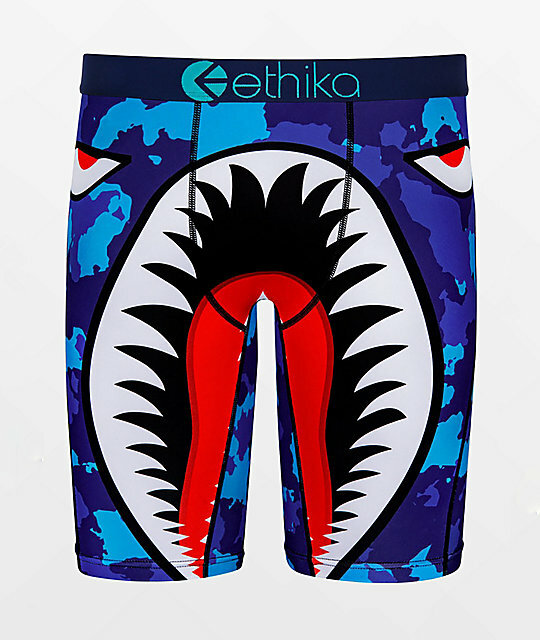 Designed with the same meticulous care as the adult sized briefs, the War Plane comes with flatlock seams, a thick elastic waistband and a fun, stylish sublimated graphic throughout. Boys War Plane Blue Boxer Briefs from Ethika.